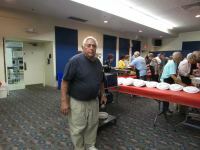 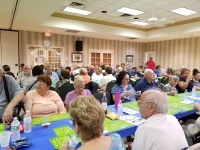 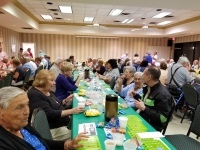 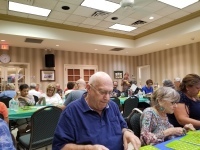 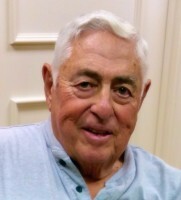 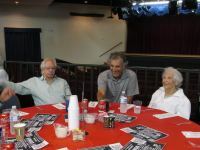 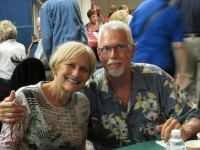 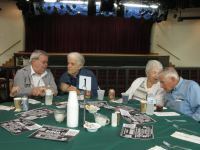 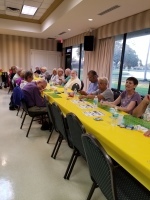 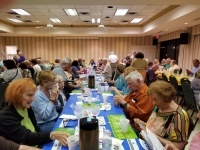 The Men's Club held the last bingo of the season and entertained a full house. 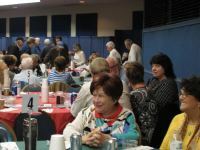 There were lots of players, and lots of winners. 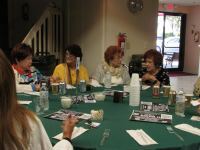 New faces and the stalwarts were all there. 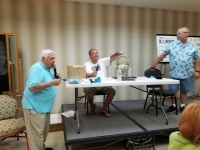 Vito Tarricone was our "Vanna White" and Gene Englese was the caller. 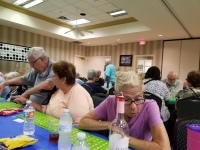 Irving was the verifier and handed out the prizes and there were many helpers making this a lovely evening of fun and good luck. 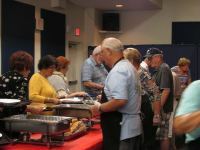 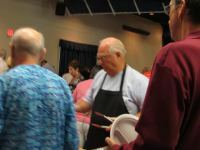 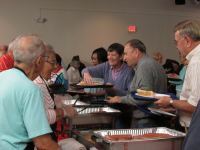 Looks like everyone had a great time at the Annual Men's Club Barbeque on March 15. 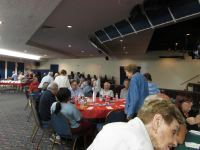 If you are interested in learning more about the activities of the club, please fill out the form here and someone will contact you.